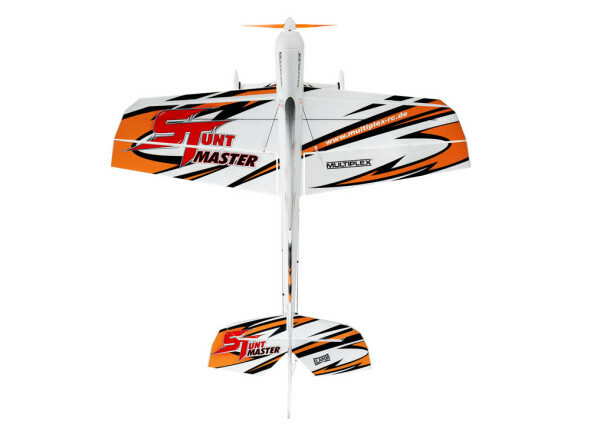 Slightly smaller than their popular ParkMaster 3D, the amazing StuntMaster is the ideal fl yer for the novice pilot itching to experience the allure of 3D flight! Light and agile enough for indoor flight but robust and durable for outdoors, the daring StuntMaster gives all you daredevils the thrills you seek! Get in the AIR!